this is the most common way of stir frying any chinese vegetable. its low in calories, full of nutrients due to its quick cooking. you can stir fry most vegetables like this.. cabbage, kale, spinach, courgettes, brocolli etc…. here ill teach you the basic..then you can mix and match!! ITS DELICIOUS WITH WHITE RICE!! 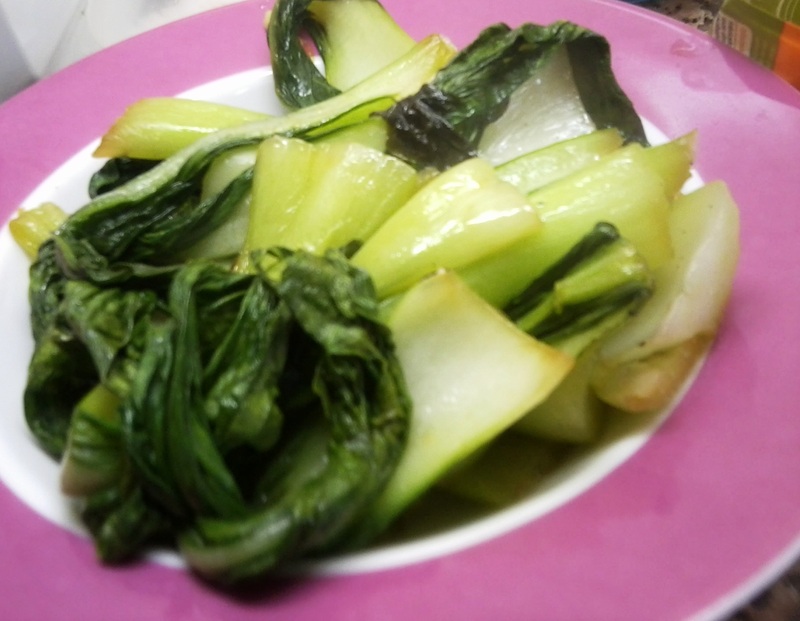 This entry was posted in Made in China and tagged bok choy, chinese greens, chinese vegetable, quick cooking, stir fy. Bookmark the permalink. Ummmm delicius…. I love your recipes!!!!!! Always.